You can train to be a teacher whether you are just starting out or if you want to change your career. Everyone that wishes to teach has to complete their initial teacher training (ITT) and there are lots of ways to do it, either as part of a degree or after graduation, at college, university or a teaching school like us. Once you’ve decided whether you’d like to teach at primary or secondary school level, you can choose SCITT or School Direct. Get in touch and we can advise you which route would be best for you. 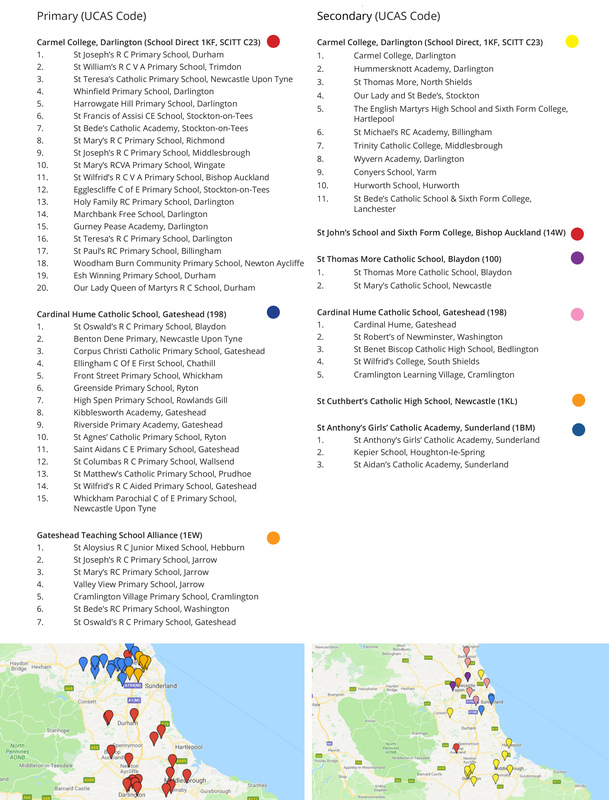 We offer a great choice of training opportunities at primary and secondary level in one of 10 lead schools across the North East.